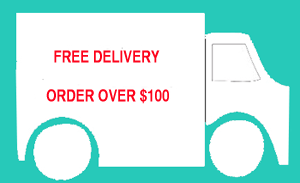 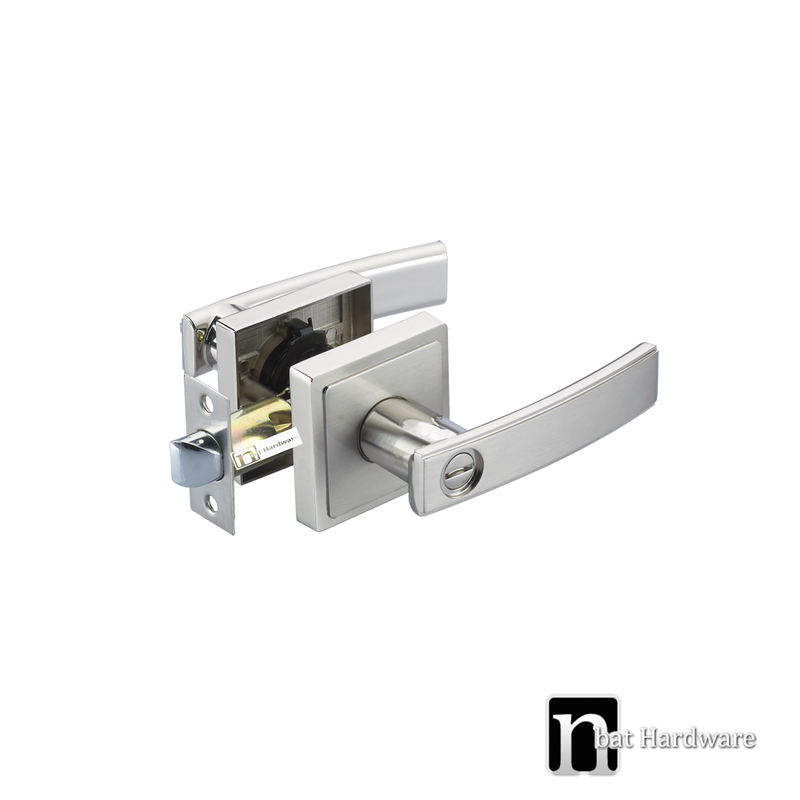 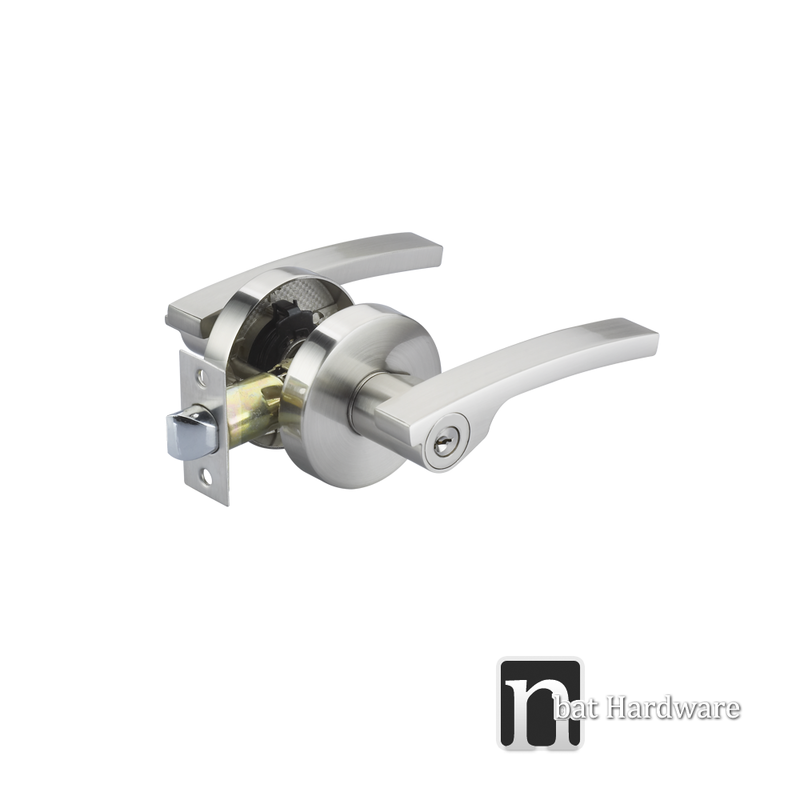 We are lock and handle specialists and we have a considerable range of door handles, from entry pull handles and locks to internal door handle sets, other door hardware such as door stops and door hinges, kitchen handles and much, much more. 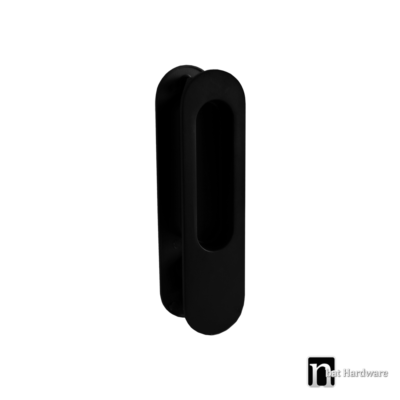 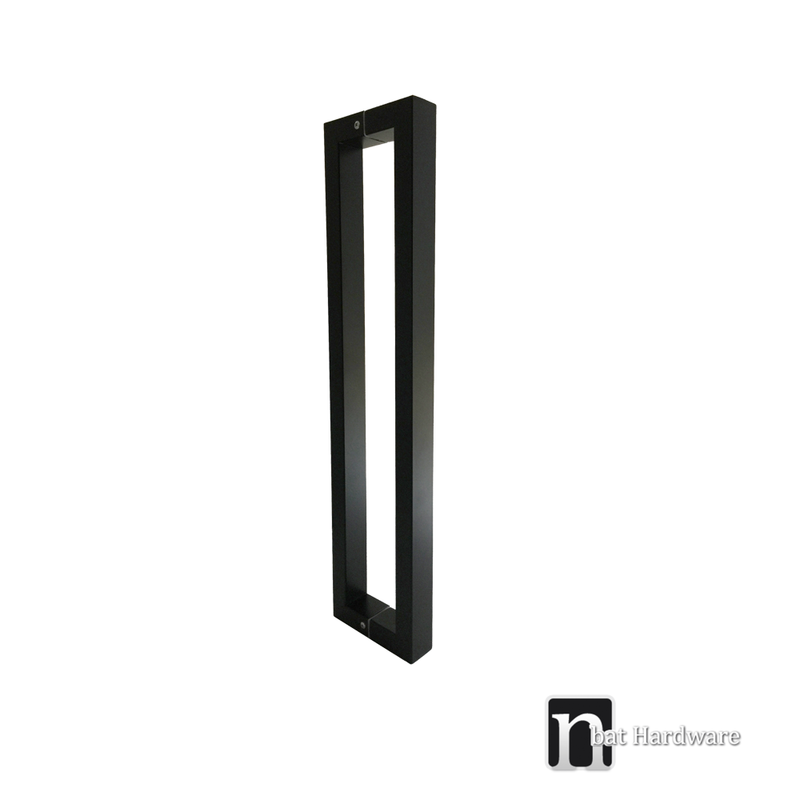 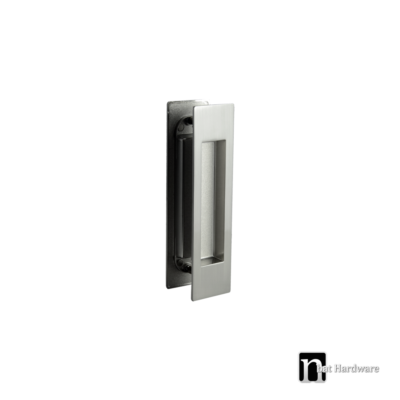 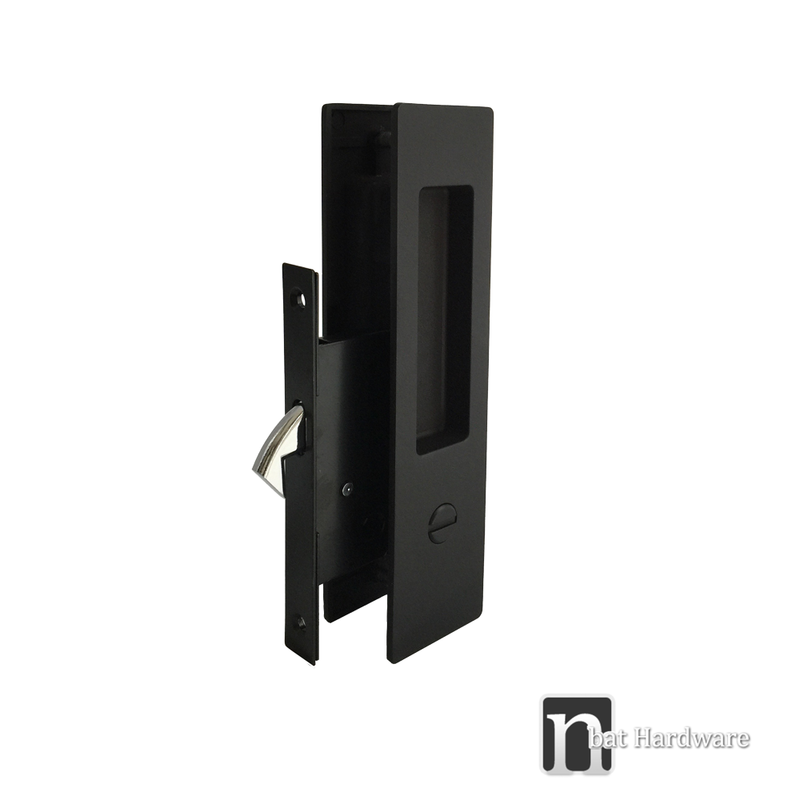 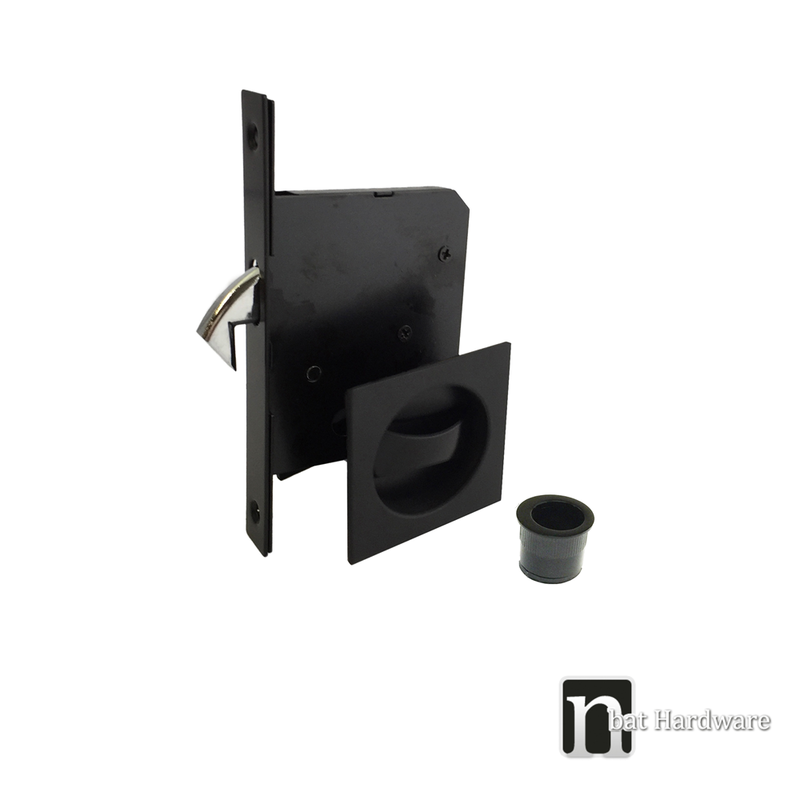 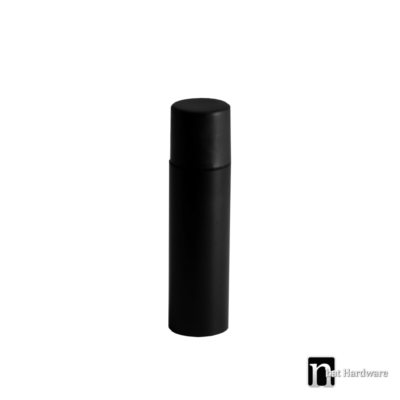 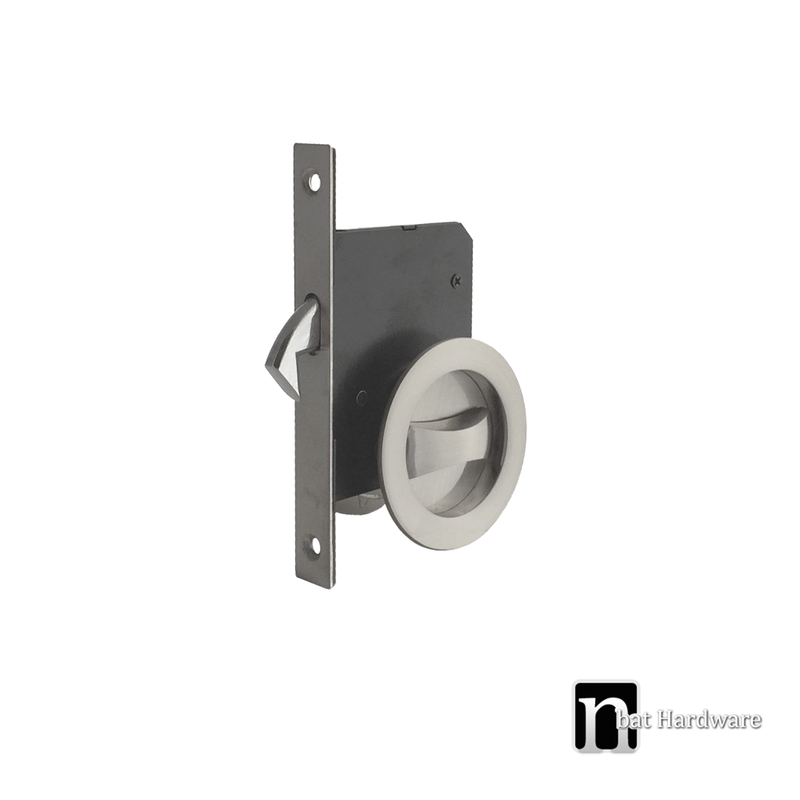 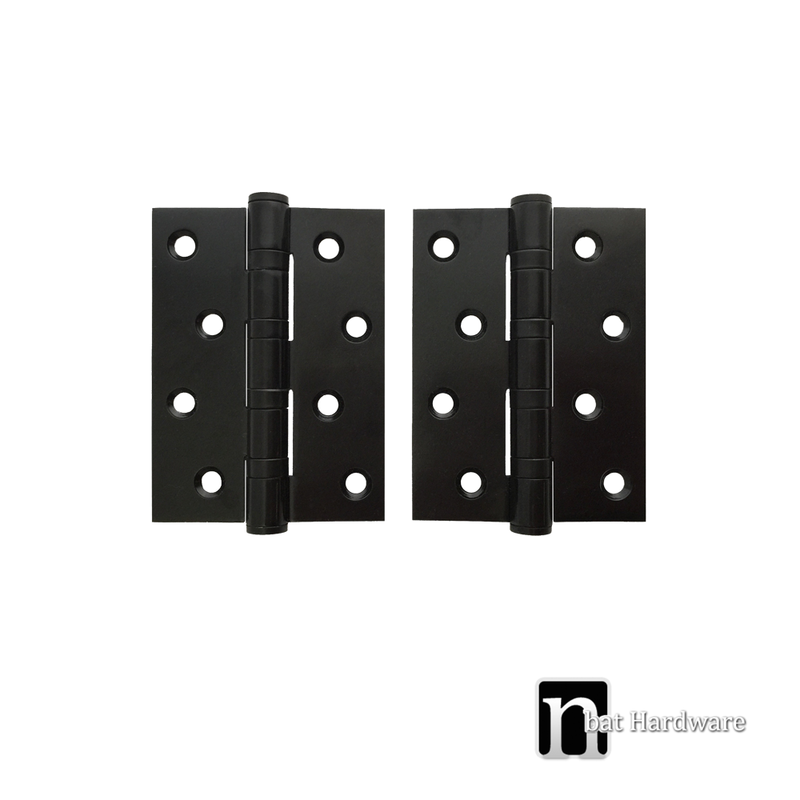 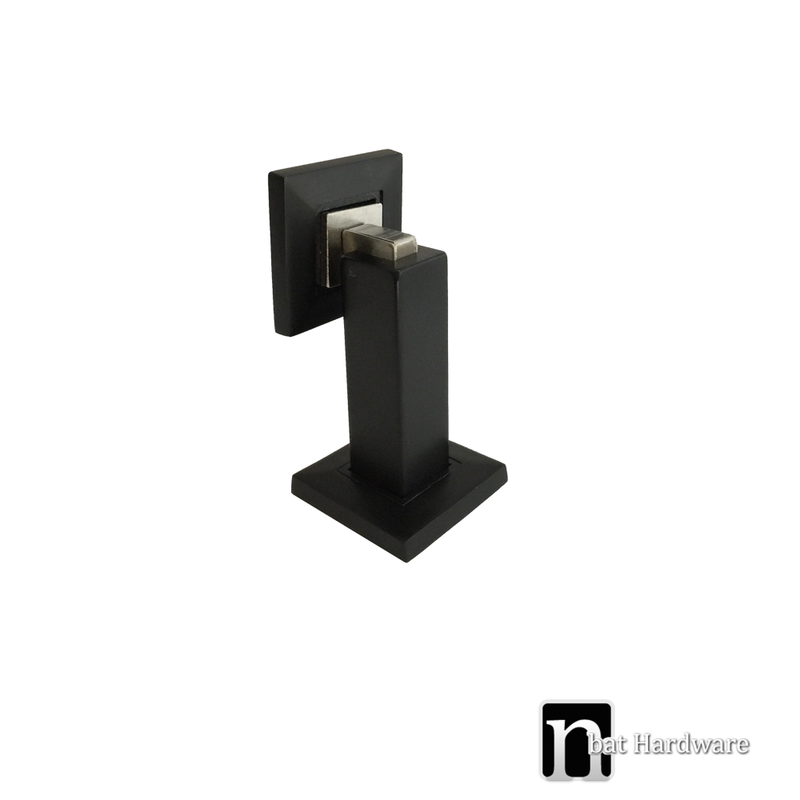 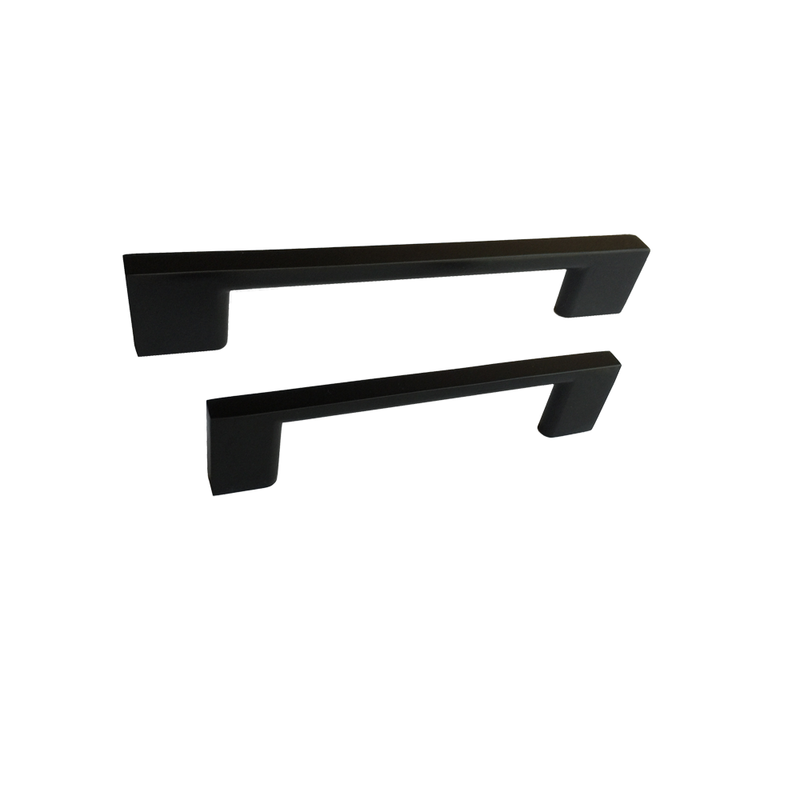 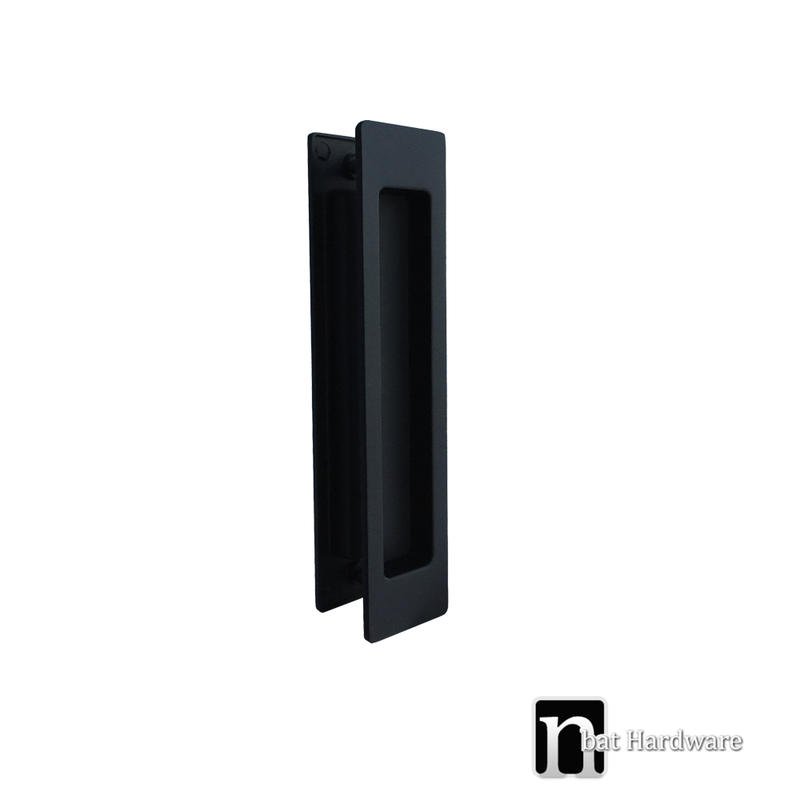 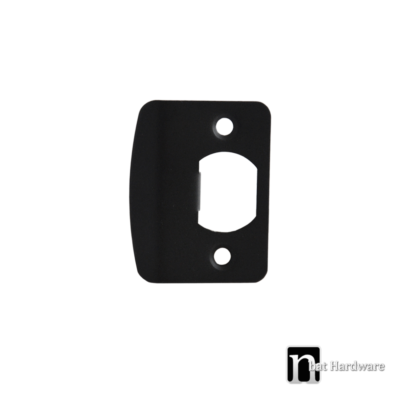 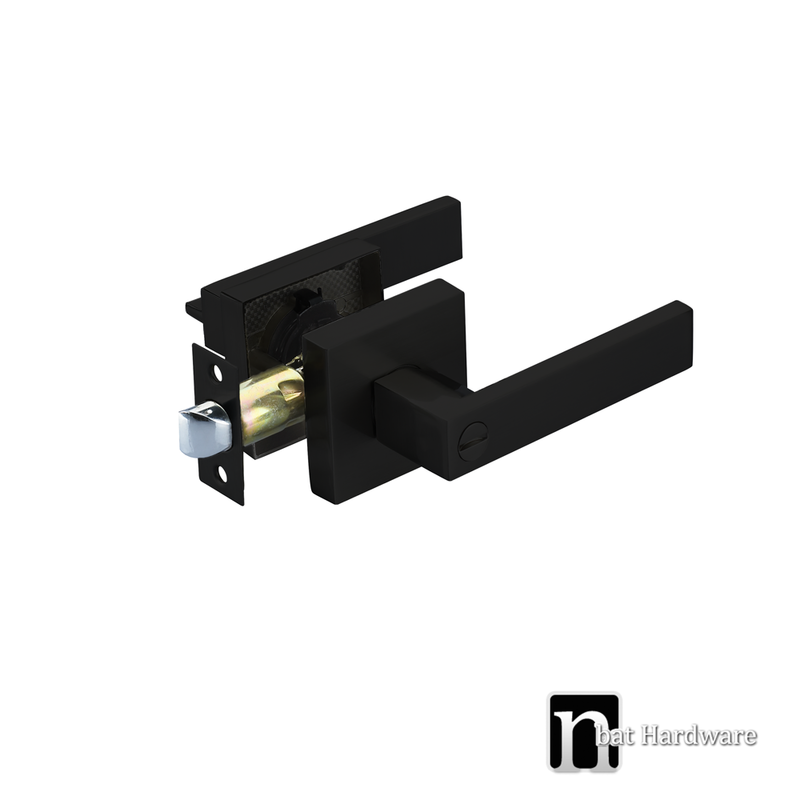 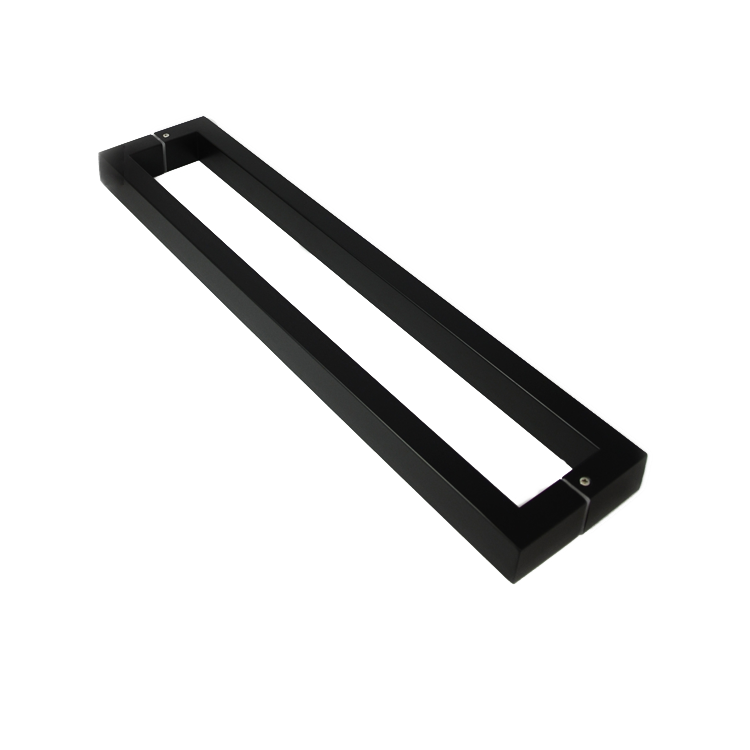 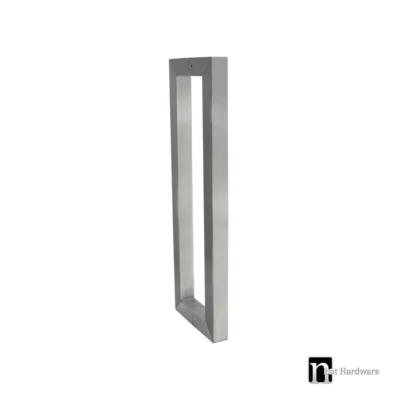 Whether you are building your dream home or simply renovating, or doing a commercial fit out for your clients, we have the widest selection of brushed stainless steel and matt black finish door pulls in stock for immediate dispatch. 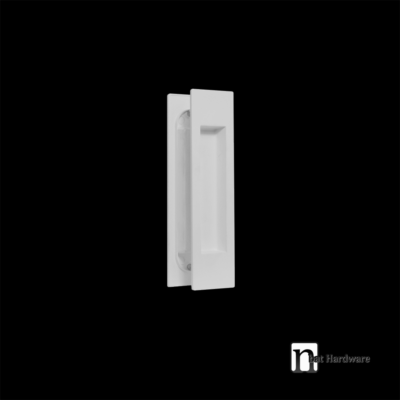 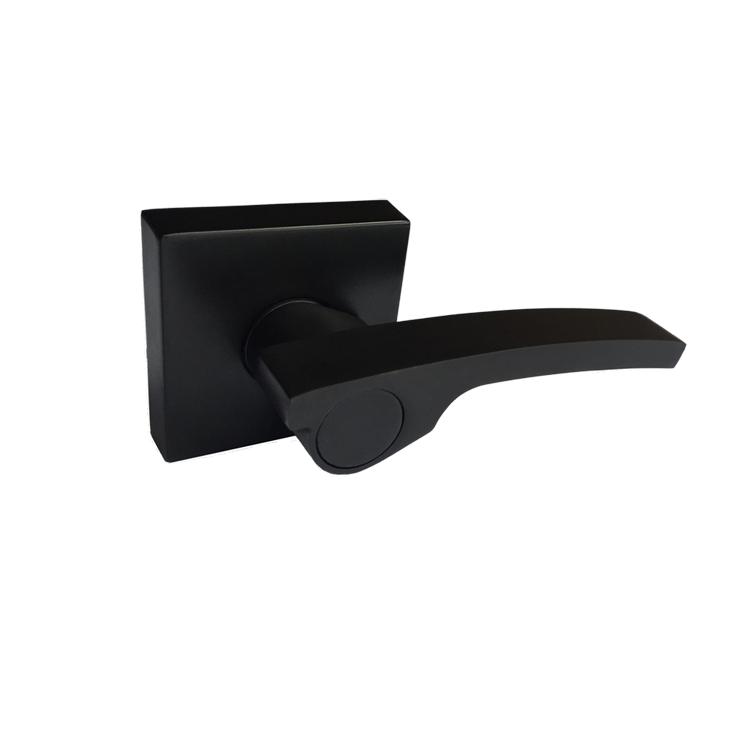 Our architecturally-designed door handles come in matching sets, from entry locks to internal door handles. 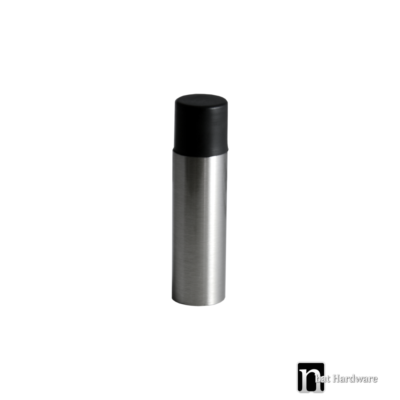 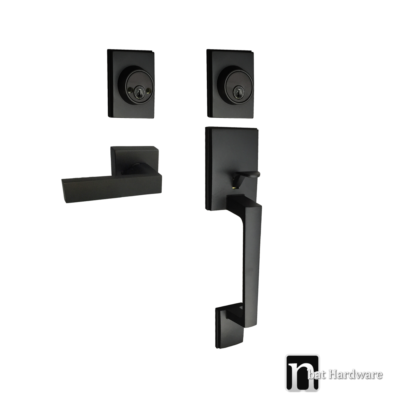 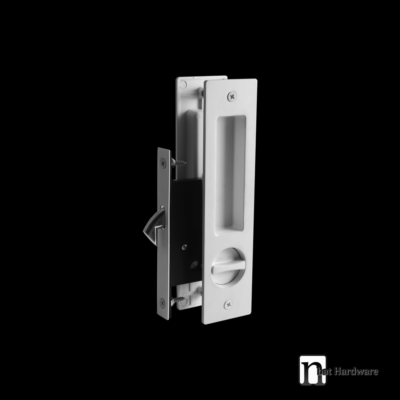 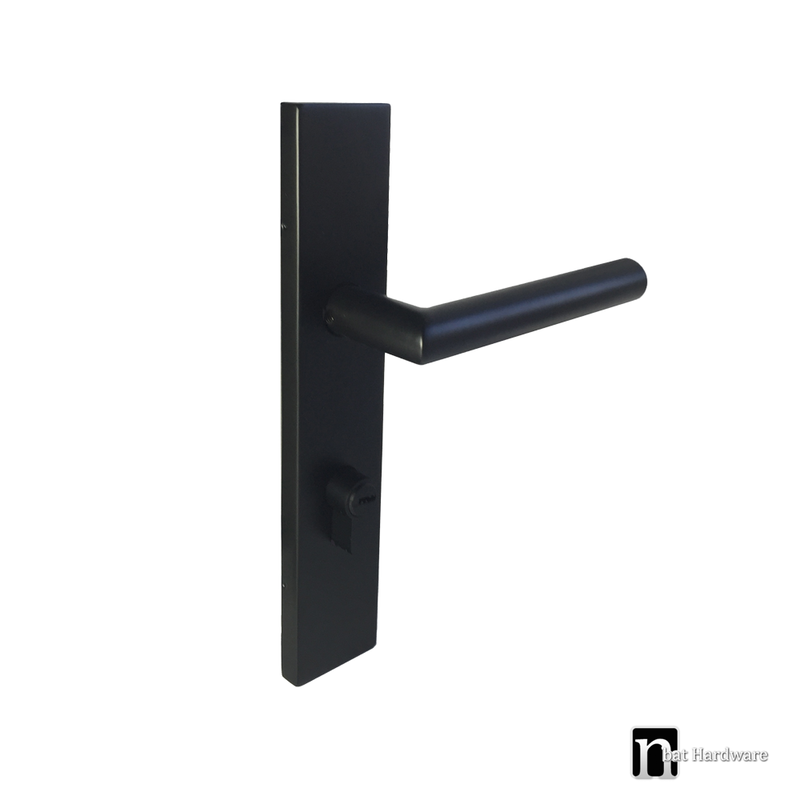 Please check our extensive selection of brushed stainless Steel and matt black finish door handles in passage, privacy sets, dummy handles and more. 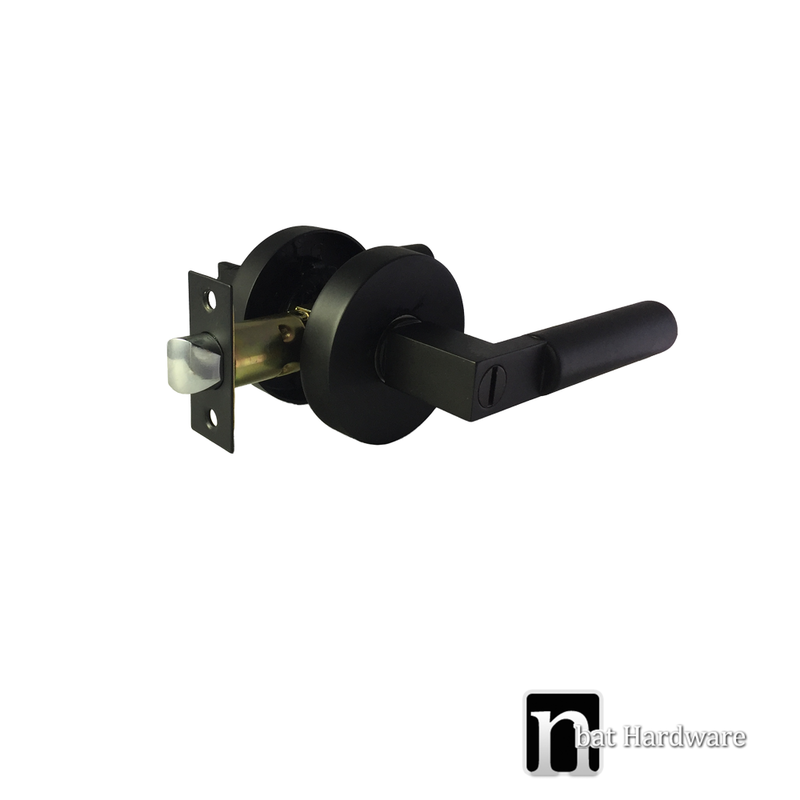 Finally, our kitchen handles available in both satin nickel and matt black finishes in a selection of styles to suit any décor.